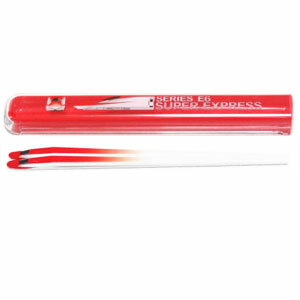 What better way to introduce your kids to chopsticks than with these miniature bullet trains. 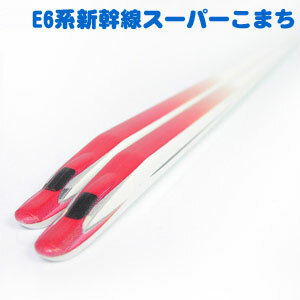 They come in several designs mimicking some of the most famous and popular "shinkansen" models. Each pair comes in its own cool carry case. Made in Japan by Daiwa Toys.